Can you Really Save Money using Coupons? Coupons are the best ways to save money whether you are shopping online or offline. But can you really save money using coupons? Well there is no straight answer to it. If you know how to deal with coupons then probably ‘yes’, you can save some money. However if you have no idea about coupons then it is of no use. The fact is you can save money using coupons only when you are an expert on it. It means you have been using coupons on daily basis. However if you are not regular with coupons then you can’t save money. In this article we debate how you can save money and if you can’t then what are the reasons. First you need to ask whether couponing works? Well I don’t think so but it has become a way of life after the advent of Internet. Housewives are always looking for a way to save money on groceries. So they become extreme couponers. But does it work? If you are serious about couponing then you can really save $50 to $100 a month using coupons. However you must buy things frequently on Internet. But in order to save this money you also have to lose something. You need to waste 7 to 8 hours daily on computers. Otherwise you will not be able to find best deals. 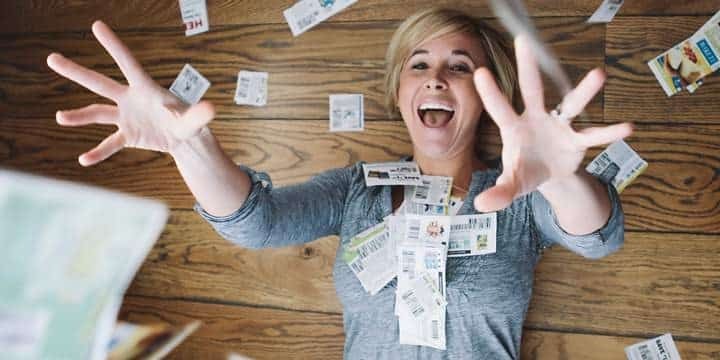 How to Become an Extreme Couponer? Now let us see how you can become an extreme couponer and save some money. It is quite sure that you can’t save money unless you become an extreme couponer. Step 1: Casual Couponer: The first step that you need to take in order to become an extreme couponer is start using coupons now. Most of the people are casual couponers because most of them earn only 5 to 6 coupons after purchasing a whole cart of groceries. You don’t save anything, at best $2 or $3. Step 2: Non Brand Shopper: In this step, you become a generic brand store shopper. Here it means people would go for a knock off or a generic brand over a company with a brand name. They don’t want to shop branded items. Yes you save more money compared to being a casual couponer. You can save even up to $50 for shopping few accessories like sunglasses, clothes etc. However you need to be graduate and save more money. Step 3: Coupon Deals Shopper: So the third step is coupon deals shopper. Here you save money because they add a store sale with the manufacturer’s coupon. You have to wait for the sale and then you buy. Hence you end up saving a lot of money buying branded items. You can easily save up to 80% with coupon deals. This is a great way to save money. Step 4: Extreme Couponer: The final stage is of being an extreme couponer. Here you have to look out for bigger and better deals. You can use 2 coupons on a buy one get one free sale. Just imagine how much money you are going to save. So these were different levels of being a couponer. You save more money as you graduate to final stage. Therefore be an extreme couponer. So in earlier paragraphs we told you how you can become an extreme couponer and save money. However you need to know other side of the story also. It is because everything is not that easy as mentioned above. You have to live in real world and understand reasons why coupons can’t work. And if they work then what is the cost that you have to pay. Same Items for Sale: The first issue with coupons is you might get same items all the time on sale. And you may not like to buy it because you can’t buy same stuff again and again because they are giving at a discount. You might have become an extreme couponer but you are forced to buy same items again and again. So it really doesn’t work. Coupons are Not Genuine: This is one of the major problems why you don’t save real money on ground. Most of the discounted coupons could be fake and they can’t be redeemed when you go to the merchant. The reason for this is both customers and the online companies. Customers use coupons wrongly like the photocopying coupons is not correct, using it for other purposes or sharing it with others. So they delegitimize coupons and you can’t redeem them. Likelihood of Hoarding and Stockpiling: This is very obvious that you start hoarding products in your home because they are offering for discounted price. For example if you are shopping for Pasta or Cake Mix and there is an offer on these items almost daily then you end up hoarding dozens of Pasta packs or Cake Mix packets. You acquire more even though it is not required. You Might Not Like Bargaining: Usually coupons and discounts are given on items which are unhealthy, basically junk food. You don’t get offers on items which are healthy or organic. Yes you do get them but they are very rare. So coupons can lead you to bad shopping habits. You tend to shop unhealthy items because they are being offered on a discounted price. So this is another reason why coupons could not be so productive. It Can be Exhaustive: Finally I would say all the money that you save with coupons need at least 7 to 8 hours daily. Now who in the world is willing to waste so much time on the internet? If you are a housewife then it is good wasting so many hours looking up for deals daily. The whole job is so tedious that you might quit and be a casual couponer only. So this was an article on saving money using coupons. You need to understand it is not that easy as it seems to be. You got to work hard if you are serious about saving money with coupons. 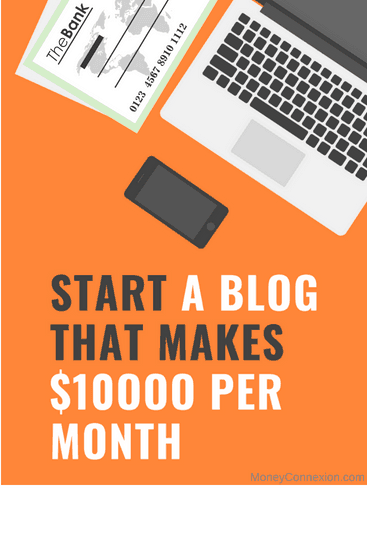 I think it depends, most of the coupons actually does not work for all as they have many limitations and some bloggers who provide coupons on their blogs are sometimes fake or not working just because they don’t update them. Sometimes it can save a lot of money as well. I once got 4 times money back for a recharge using a coupon but these kinds of coupons are extremely rare.